Pembrokeshire Coast National Park Coastal Path. Pembrokeshire County Council manually clean the beach on a daily basis. No litter bins are available. 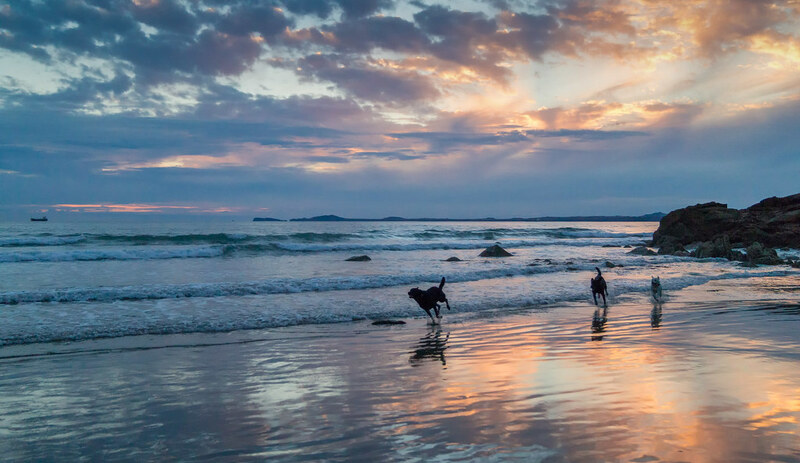 Dogs are allowed on the beach all year round. The beach is located between Newgale and Broadhaven. There is no public transport directly to the beach.